Your kitchen is one of the most essential parts of your home. So, it goes without saying that you want it to stand out aesthetically. But there’s more to a gorgeous kitchen than just that. You need to make sure your kitchen is fully functional and provides convenience to provides. You may have gotten your kitchen remodeled 10 years ago but that doesn’t mean that the saying, “Keep up with the times” isn’t true. It’s not just keeping up the “times” that’s important. As we age, our needs and requirements change. Adapting to our surroundings becomes essential. As our needs keep changing, so do the trends that follow. There’s nothing wrong with white kitchens but they’re also ultra-high-maintenance. One of the perks of stainless steel kitchens is that they’re easier to clean and don’t require a lot of maintenance. Further, they’re resilient to stains and mold—hence their name. 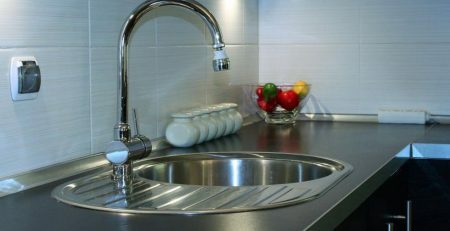 If you’re going for a stainless steel kitchen, make sure to invest in a nano-stainless steel sink! It’s anti-bacterial, easy-to-use and provides ample space with a double bowl system. Today’s modern homes are all about saving space. They’re all about being convenient, yet chic and trendy. For the modern-day family, it’s best to invest in smaller appliances for convenience and space concerns. You can invest in lazy Susan cabinets, combo microwave/oven, refrigerator drawer, and 3-burner stove. Since the kitchen is where all the meals are prepared, it goes without saying that your kitchen should have proper lighting. Adding LED lights underneath cabinets or inside them can make it easier to see and get by. If that’s not something you want to do, you can also invest in a central lighting system. But the best thing about LED lights is that they come in a number of colors and shapes so you can get creative with them! They’re also energy-efficient so they save utility costs. Double bowl sinks are becoming popular because they’re super convenient. They allow homeowners to multi-task with ease. You can use one basin to wash dirty dishes and the other to cut vegetables and fruits. Just how convenient is that? It saves plenty of time. 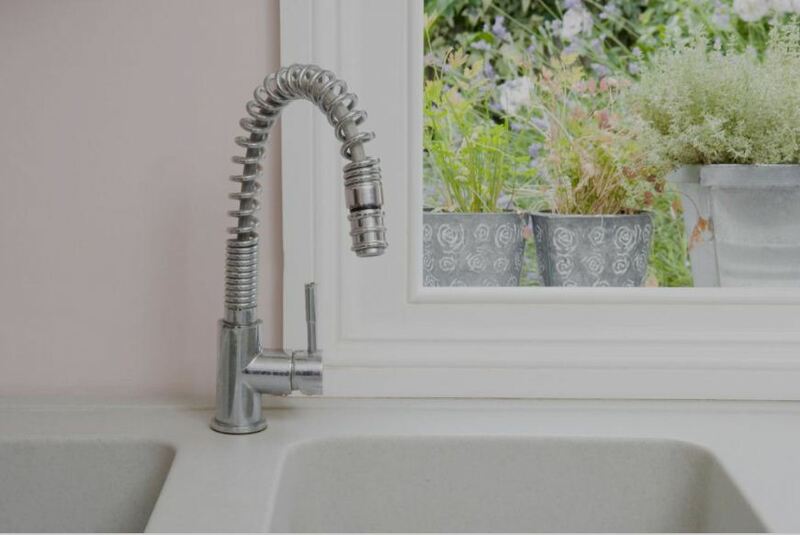 If you want to make this process a little easier, we’re the best kitchen sink manufacturers in China! You can rest assured that all our products are premium quality, easily ordered online! Check out your options or give us a shout for more info !